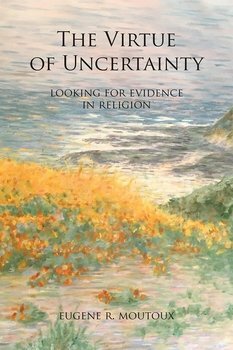 The Virtue of Uncertainty examines Christianity's origin, its purported revelations, its sacred book, its moral principles, its doctrines, its theology, its history, and its effects on society. 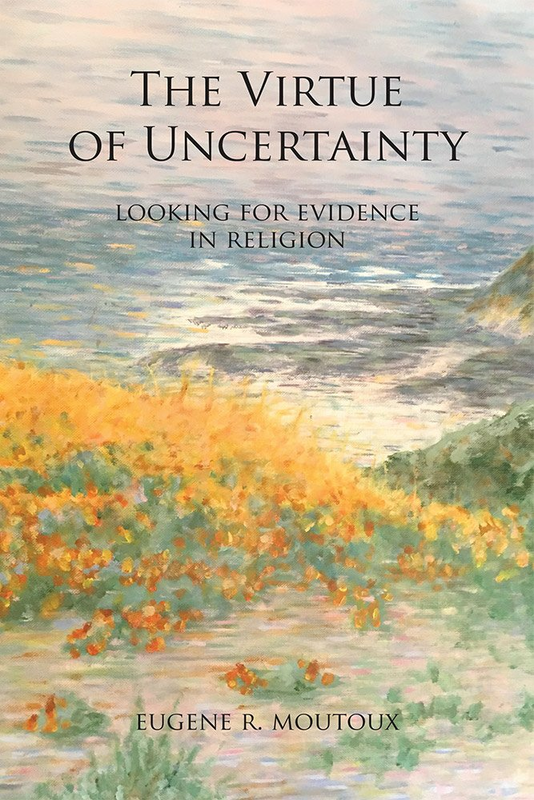 The purpose of the book is to show that religious certainty flies in the face of evidence and rational thought, and that doubt ought to be a sine qua non for Christians. The author, Eugene R. Moutoux, spent nine years (1953-1962) preparing for the Catholic priesthood; however, finding it increasingly difficult to believe, and wanting a wife and family, he dropped out of the seminary two months before scheduled ordination. Gene has a Ph.D. in German from the University of California at Santa Barbara. He lives in New Albany, Indiana.